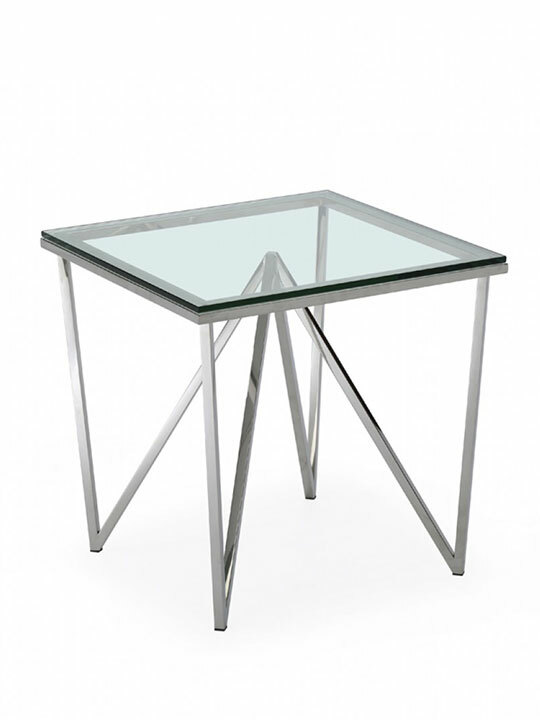 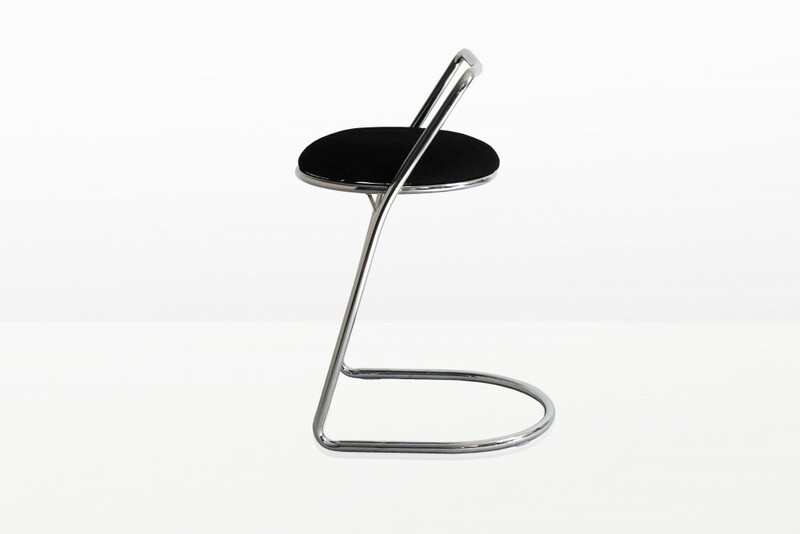 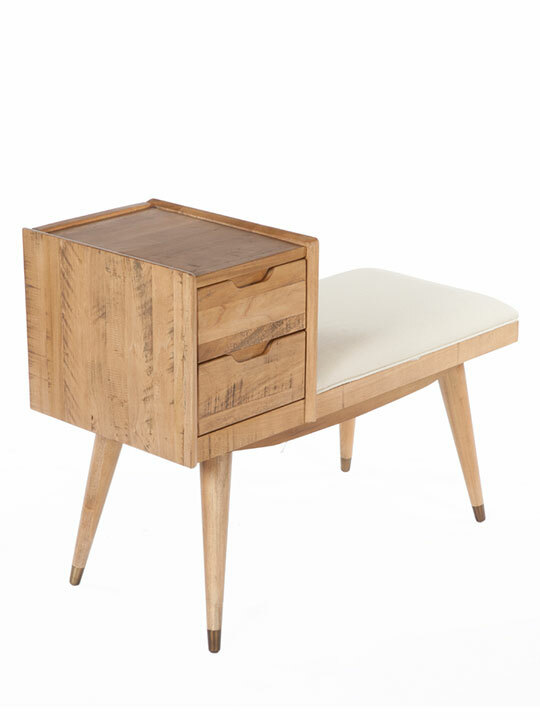 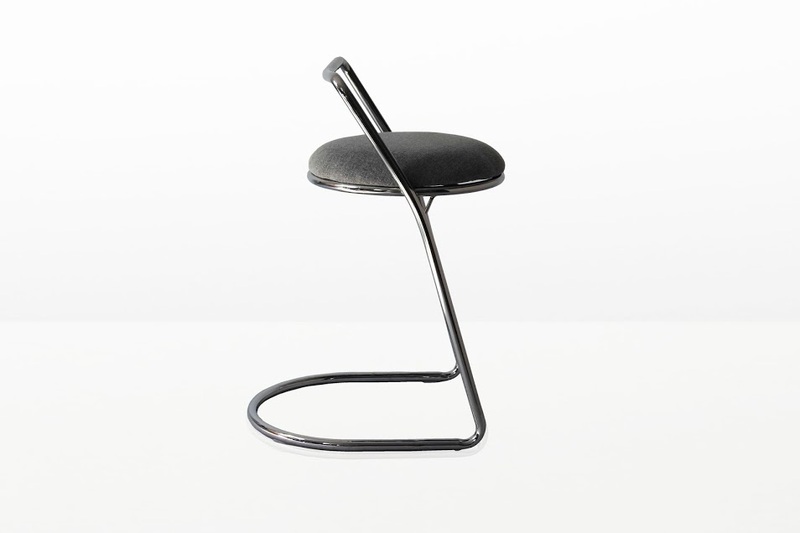 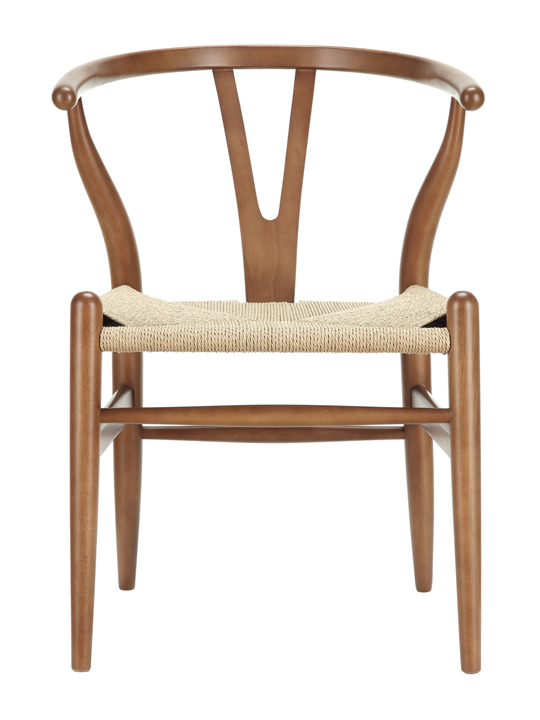 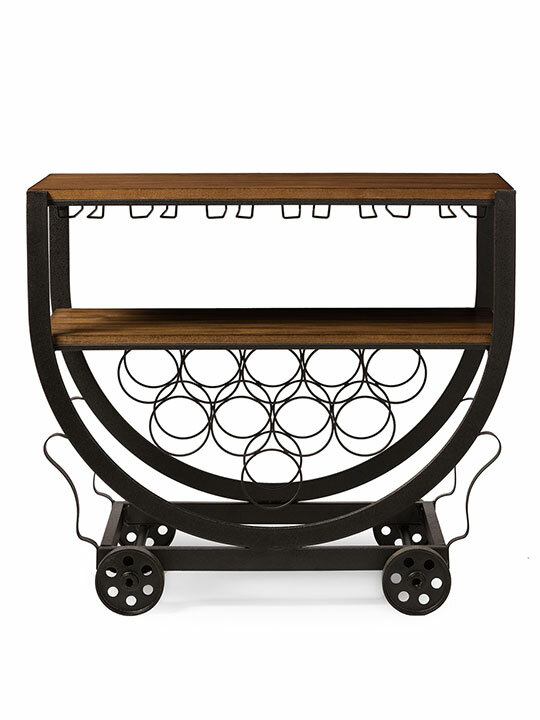 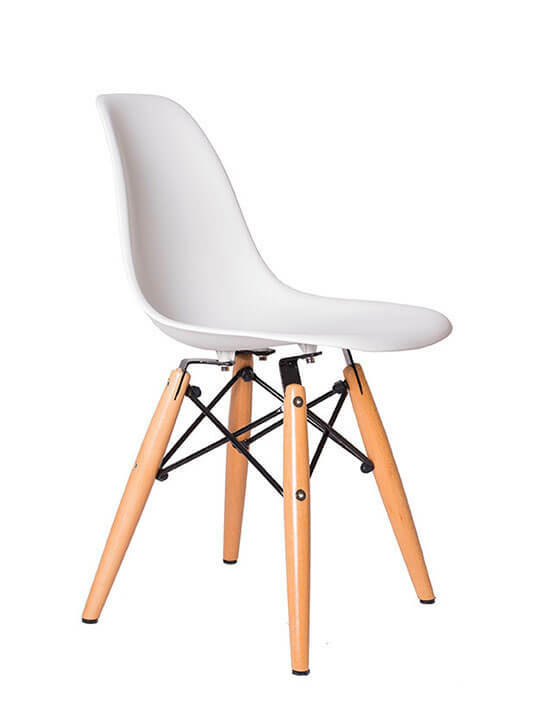 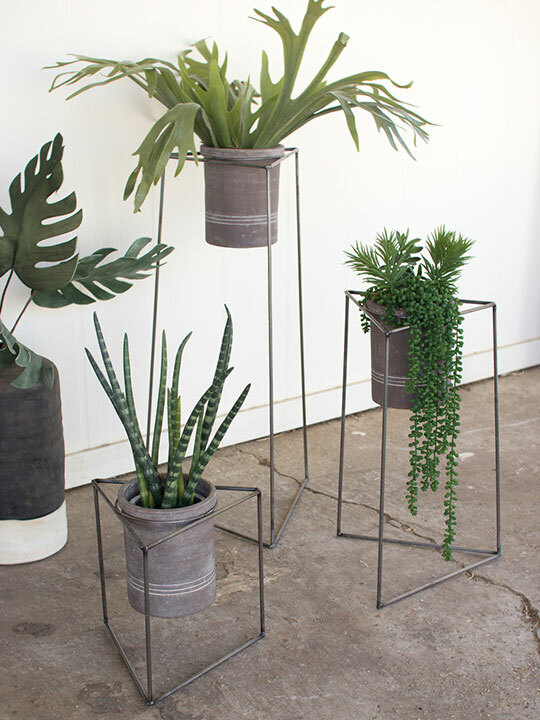 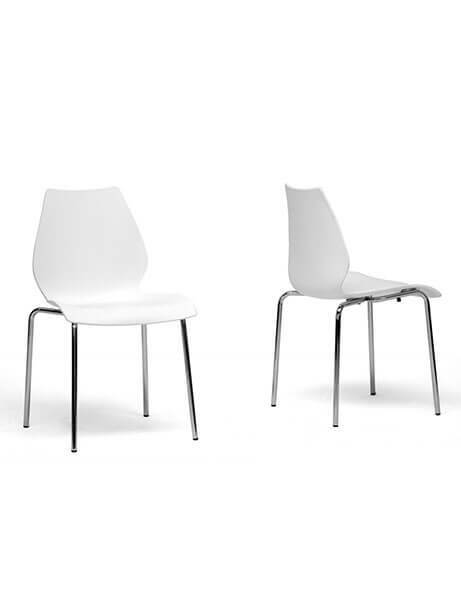 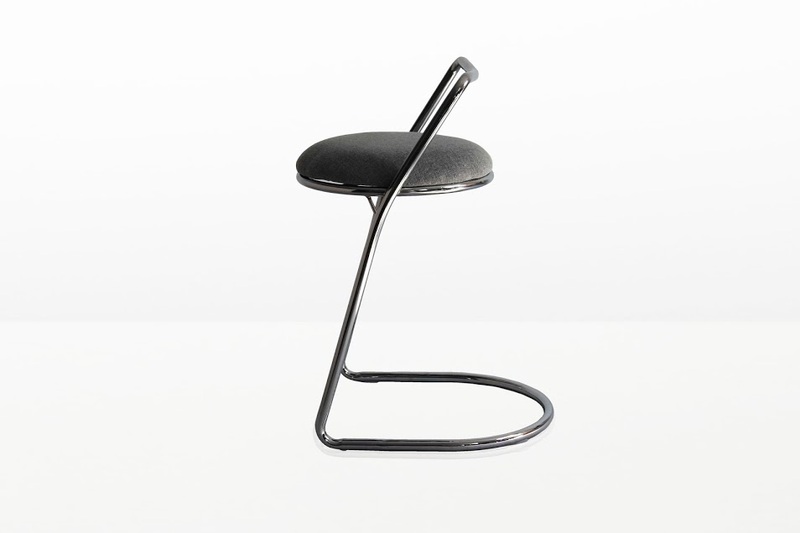 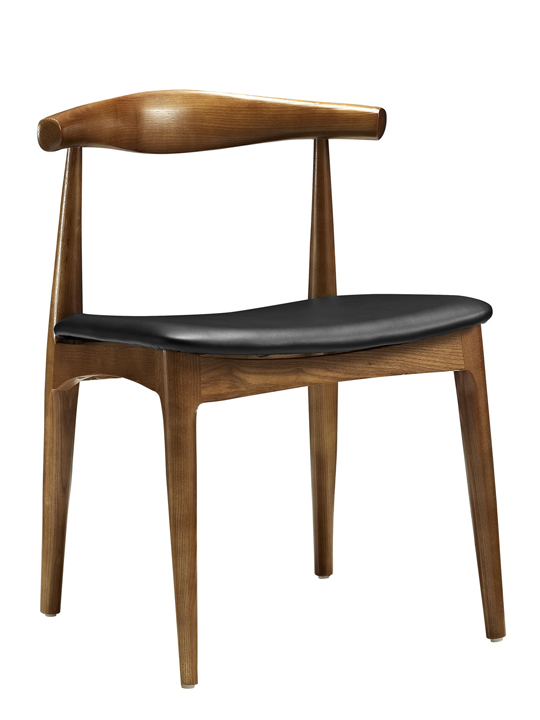 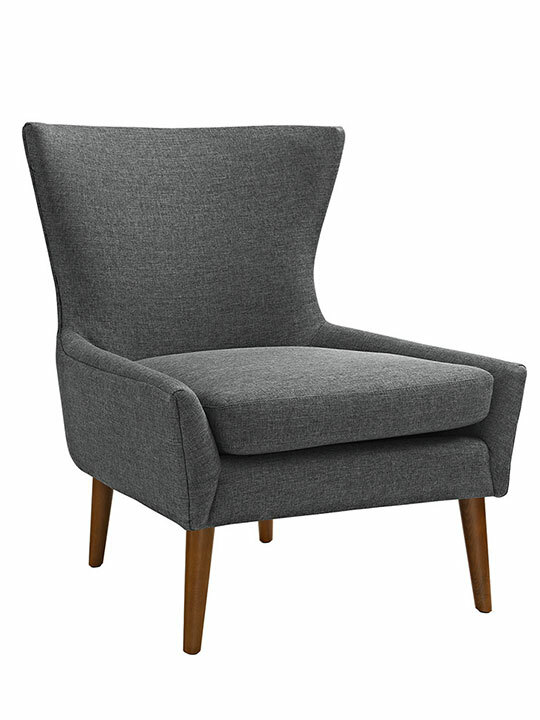 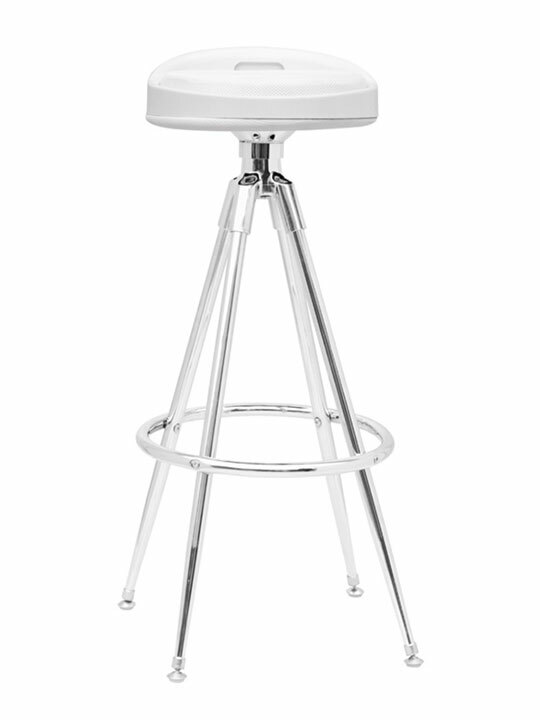 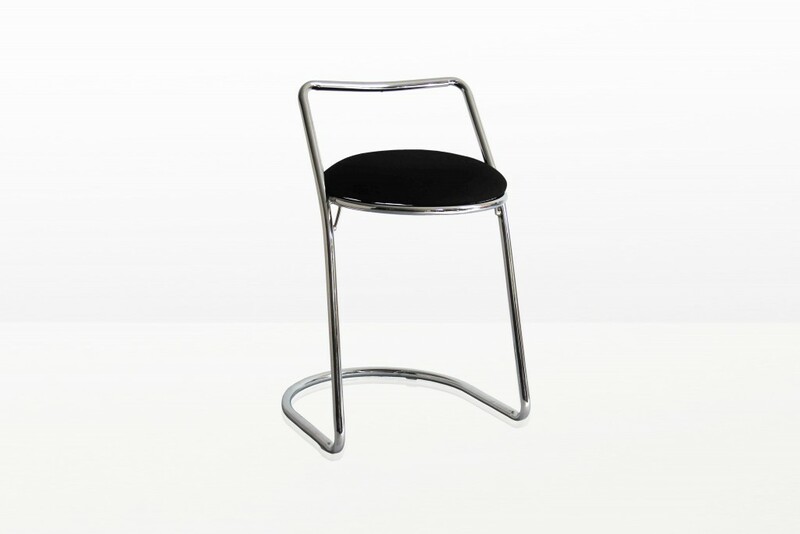 The Moxy Barstool features an retro modern design that will compliment any space. 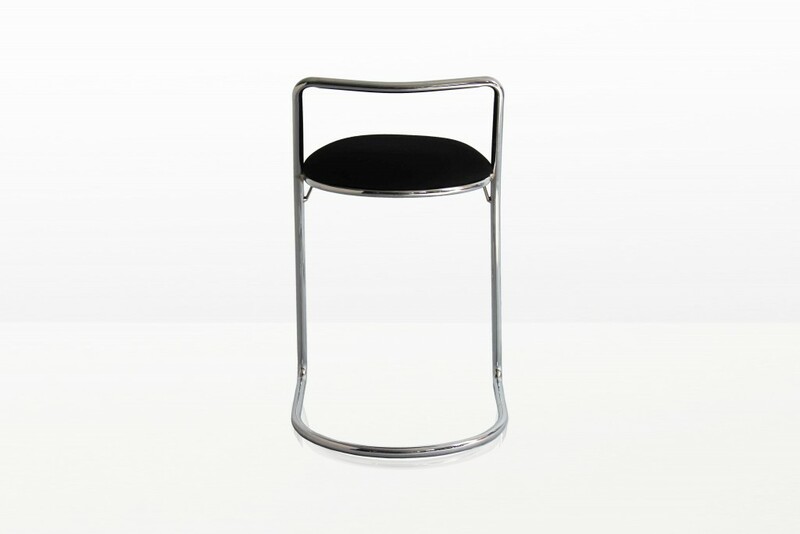 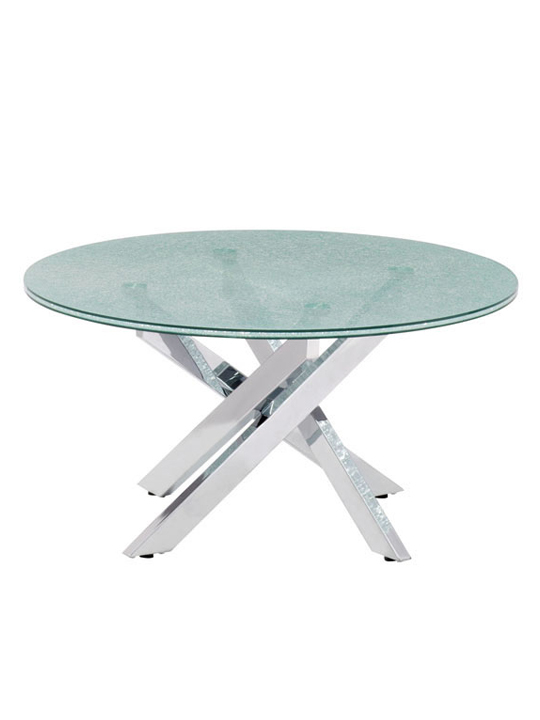 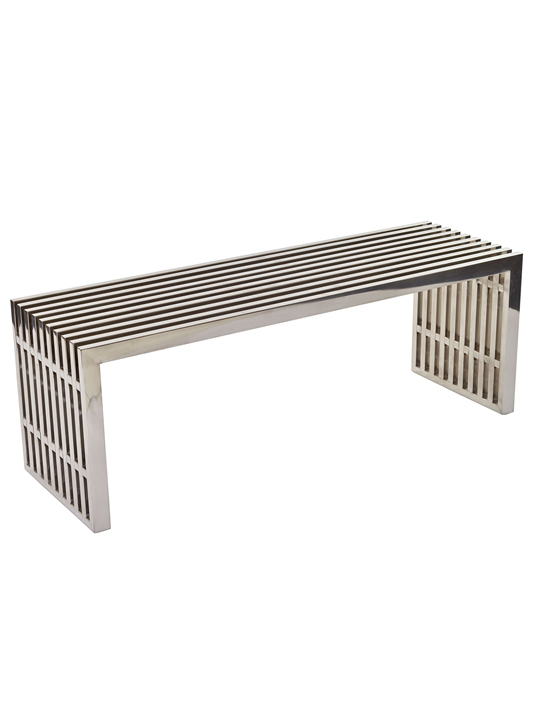 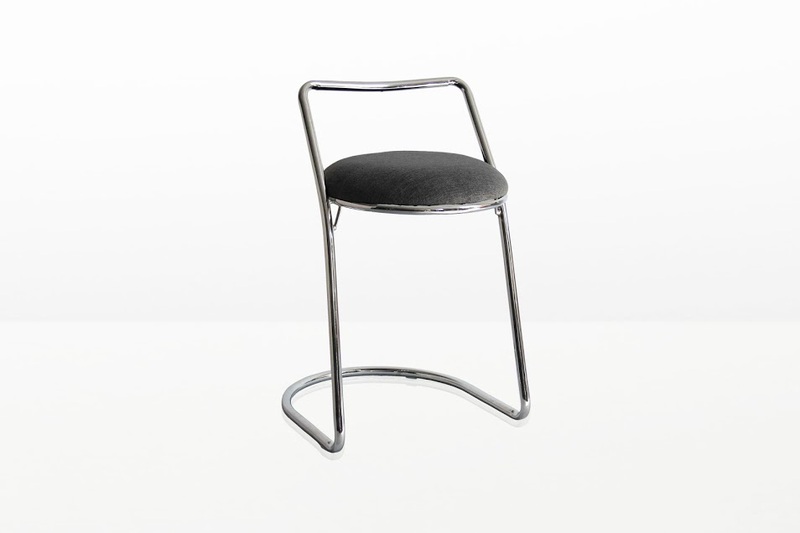 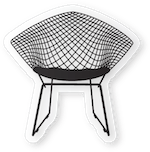 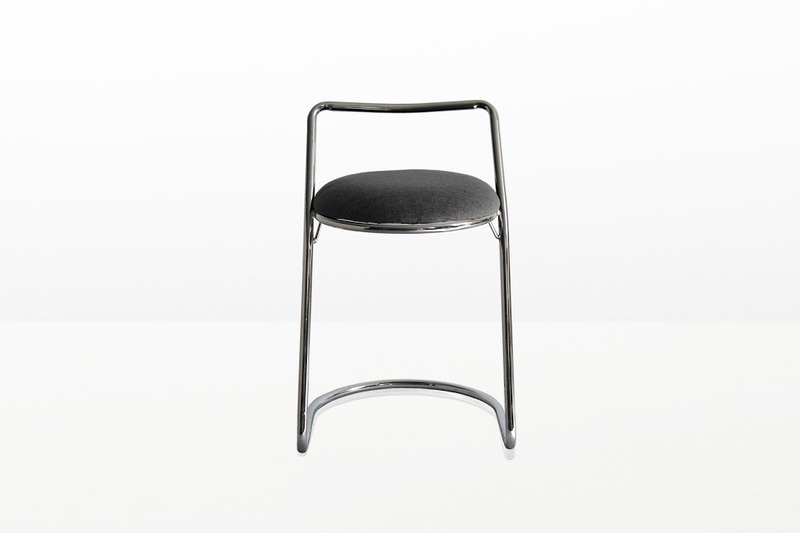 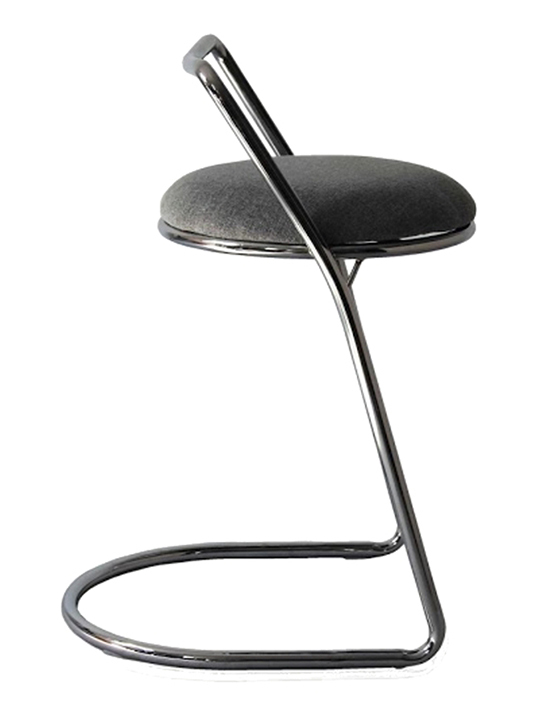 This Barstool features a chic designed single stainless steel chromed base and frame and comfortable cushioned seating This barstool will be great in any modern bar or cafe setting. 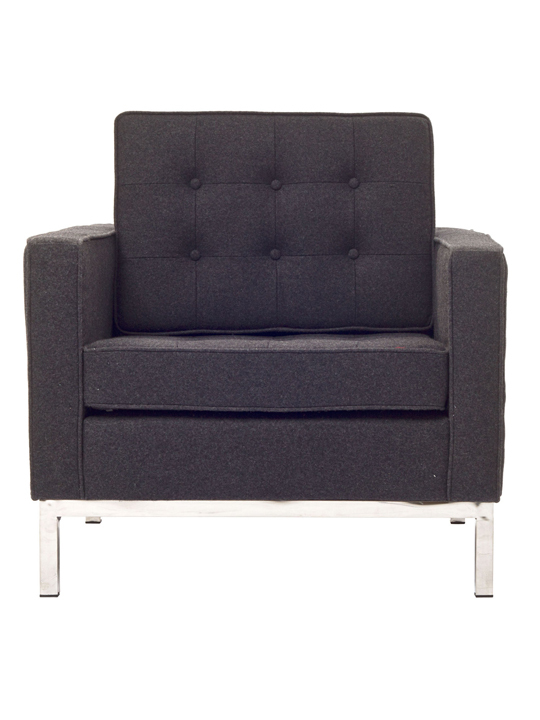 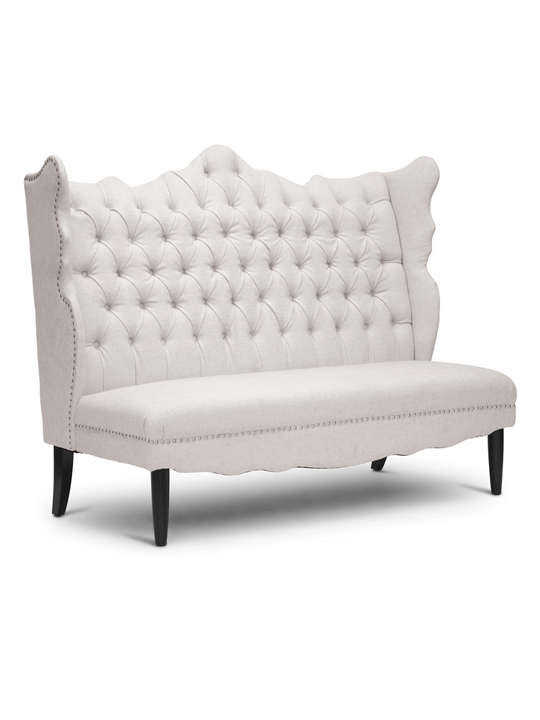 Available in Black, Gray.